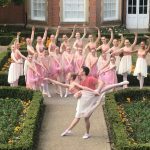 Our beautiful dancers performed at The Wilde Theatre in South Hill Park, joining dancers from all over the south of England. I was so very proud of the standard of our students aged from 8 to 20 years old. It was such a lovely event and look forward to taking part next year! 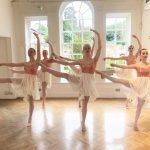 Copyright © 2019 The Olivia Dance Academy. All rights reserved.